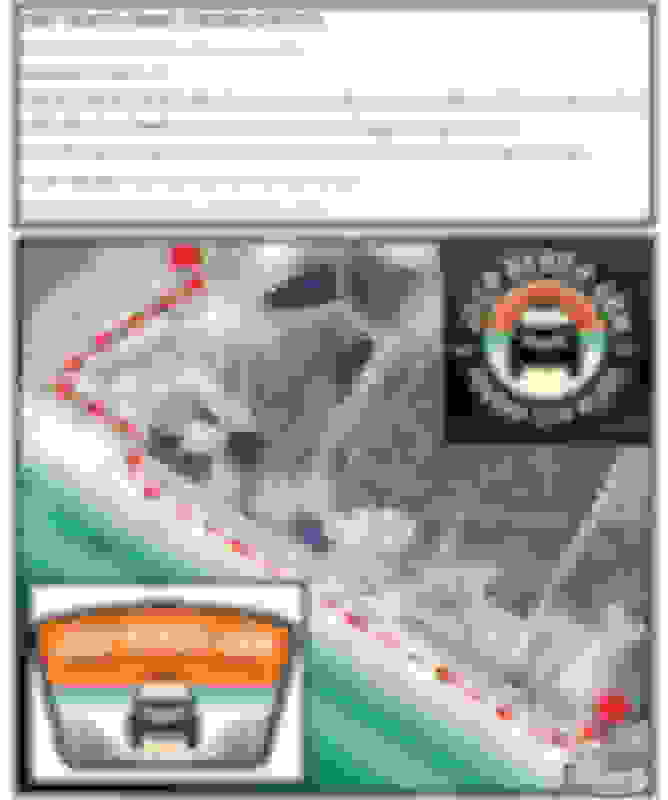 This will be the first time ever people have been allowed to drive on the white sandy beaches. Don't miss out. The parade route for JBJ! 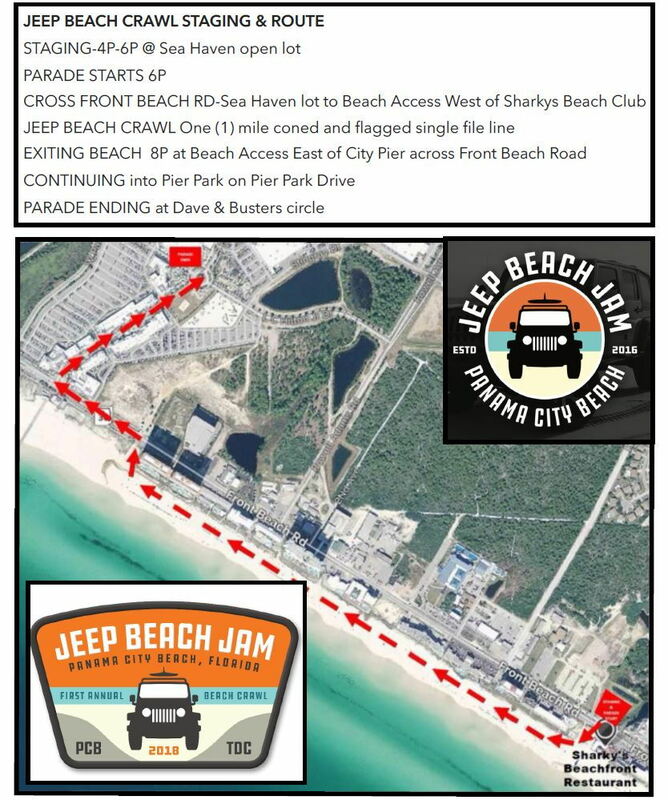 Visit Jeep Beach Jam's homepage! Quick Reply: Parade Route has been outlined! !